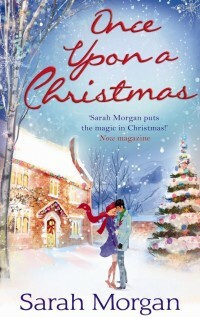 Consultant doctor Bryony Hunter is determined to fulfill her little girl’s wish — a daddy for Christmas. She is certain there must be someone out there who can answer the call, but time is running out. Jack Rothwell is a wonderful doctor in a busy Emergency department — and Bryony’s partner on the mountain rescue team! He is also a committed bachelor and has no time for a serious relationship…or so he thinks. But when he realizes Bryony is resolute in her plans to find a man, Jack decides to help out in his own special way. Lakeside Mountain Rescue — romance and drama that will keep you on the edge!